The toxic wasteland of the Daily Mail’s back catalogue on the topic of immigration needs no introduction. Can it be true that crooked lawyers are helping asylum seeking ‘liars’ abuse our generosity? That’s the disturbing claim of a retiring tribunal judge. SUE REID spent days observing cases and was horrified by what she found. The assignment followed comments made by a retired immigration judge that regulators were “overwhelmed” by reports of malpractice by immigration lawyers, based on his experience of attempting to report one such case some years ago. In Ms Reid’s article, strangely interspersed with unreferenced anecdotes about foreign criminals escaping deportation (none of the cases she goes on to cover concerned criminality or deportation), she describes her experience of sitting in an immigration tribunal over three days and listening to proceedings. In particular, she tells of three cases– all human rights and asylum claims — which appear to confirm her worst fears about the UK migration system, and raising concerns that the appellants and/or their lawyers in each case were not being honest about the presented evidence. 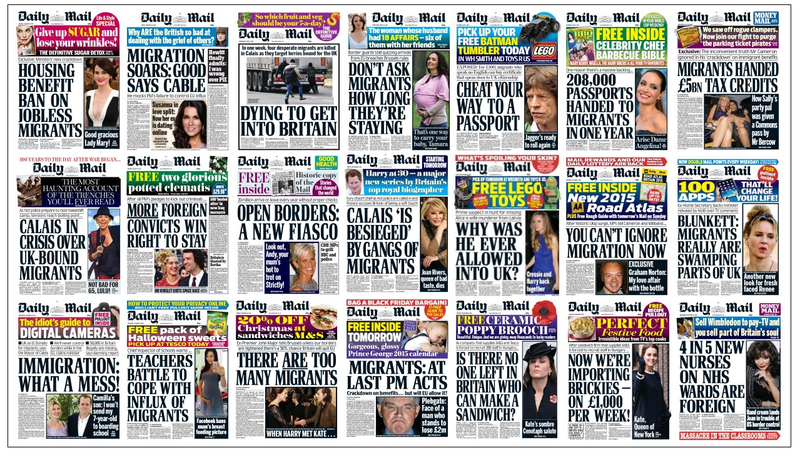 Now, on Free Movement we don’t tend to engage with tabloid coverage of migration issues. Otherwise we would all be angry, all of the time. We feel obliged, however, to make the following points. Firstly, the Solicitors Regulatory Authority (SRA) which hears complaints about malpractice by lawyers is patently not overwhelmed by complaints about immigration lawyers. Out of approximately 84,000 complaints made about lawyers to the SRA since 2011, fewer than 3% were concerned with immigration, according to the regulator’s own figures (obtained by the lawyer Shoaib M Khan). Mail quoted judge as saying “Watchdogs overwhelmed with complaints about immigration lawyers. I managed to obtain figures on complaints. Just 3% complaints made to SRA are about immigration solicitors. 2500 out of 84000 complaints are immigration-related. Confusingly, the Mail mentions punishments that have been dished out to practitioners by the regulator for exactly the conduct which it deprecates, which surely shows that the system is operating as it should. But, again, the SRA is hardly having immigration lawyers on toast on a daily basis: the number of complaints upheld over the past few years range from between 5 and 14 annually. facts are like fish swimming about in a vast and sometimes inaccessible ocean; and what the historian catches will depend, partly on chance, but mainly on what part of the ocean he chooses to fish in and what tackle he chooses to use – these two factors being, of course, determined by the kind of fish he wants to catch. The same applies to journalists. Most tribunal court rooms will hear several substantive cases each per day. 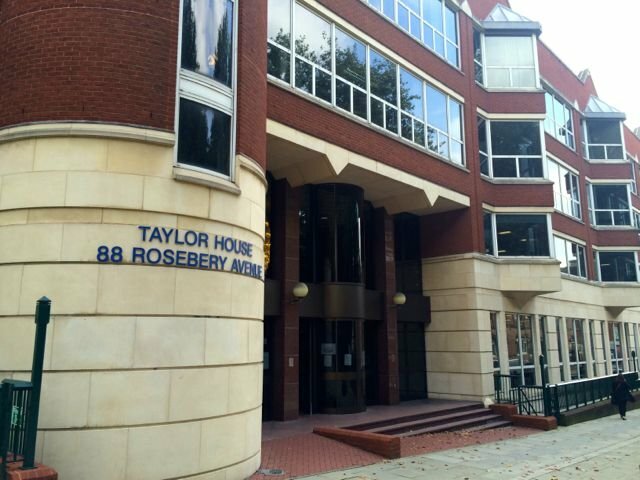 The Daily Mail’s reporter spent three days at Taylor House and describes three hearings in which the evidence appeared weak. The Mail appears not to have witnessed any hearings in which the migrant appeared to have a strong case. 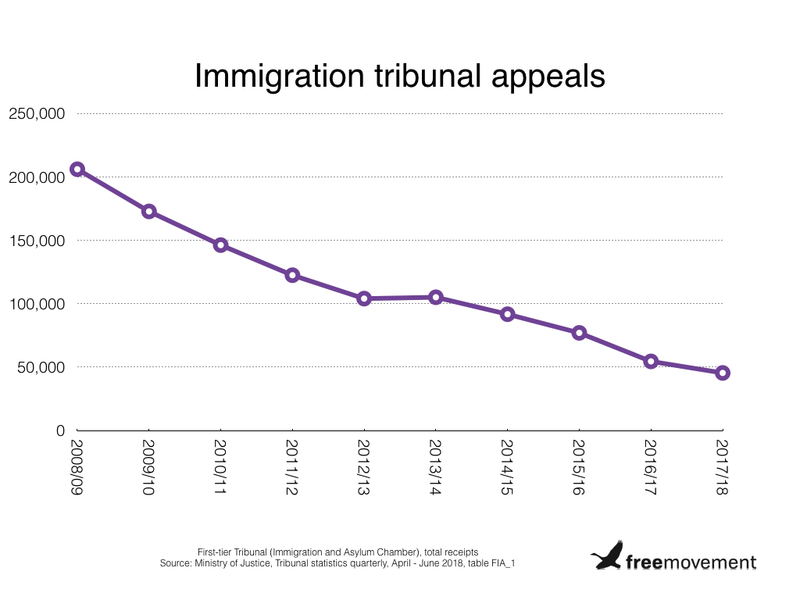 But there must have been at least as many: as reported on Free Movement earlier this year, 50% of all First-tier Tribunal appeals against immigration decisions now succeed. Plainly the Home Office cannot be trusted to weed out only the weak cases. It routinely denies strong ones — which is exactly why independent judges have the job of deciding on the rights of migrants. The Mail should also know that it is difficult to draw conclusions about a case based on watching a civil appeal, where the majority of evidence is considered in writing beforehand. But even if their reporter is right about the credibility of the witnesses in question, the whole point of an adversarial legal hearing is to provide an opportunity for both sides to test the evidence of the other, and for an impartial judge to make a decision as best they can on the evidence available. It is far from perfect: but if it turned out that individuals were misleading the courts in criminal proceedings, would the Mail be agitating for the abolition of jury trial? The Mail expresses the hope that a recent Supreme Court decision will “reduce queues in our immigration courts”. In fact the government needs no judicial help in assaulting rights of appeal: the number of appeals lodged is the lowest on records. The number of immigration appeals is at the lowest level on record. Around 45,000 appeals were received by the First-tier Tribunal (Immigration and Asylum Chamber) in 2017/18, down 78% from the peak a decade ago. hoped to stay using European law — enshrined in Britain by the Human Rights Act —which gives the right to a family life. It would be a shame if Mail readers were unintentionally led to assume that this “European law” was European Union law. The Human Rights Act does not enshrine EU law, but the European Convention on Human Rights, which is separate. Thankfully, it will survive Brexit. Over the last ten years, immigration law has undoubtedly been shaped by articles like this. Those of us in favour of a humane system are losing the argument. Compared to where we were ten years ago on migrant rights, we have gone backwards on almost all fronts (with Brexit perhaps the greatest reversal since the beginning of immigration control in 1973). As mentioned above, on this blog at least, we have tended not to engage with such reporting. Is this still the correct approach? I am not sure, but if the Mail’s reporters wishes to speak to an actual immigration lawyer next time it covers immigration law, they are welcome to contact me: nicknason@edgewaterlegal.com. 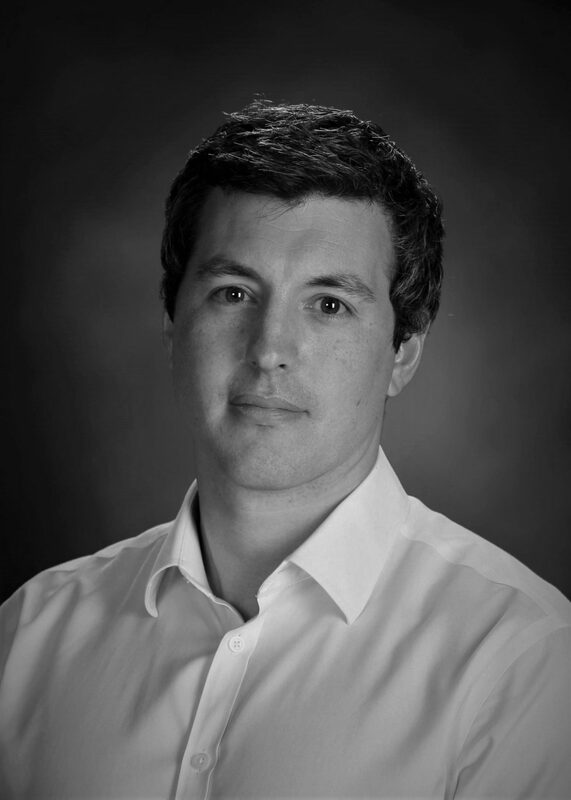 Nick is a lawyer at Edgewater Legal, simplifying immigration law for individuals and businesses.